Can you believe we are half way through January already? I hope you and your families had a great holiday season. We have hit the ground running in real estate this January and am excited for all the things 2013 has in store for us. 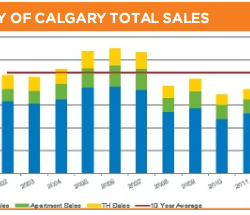 CREB is predicting a slightly slower, but strong market for 2013. 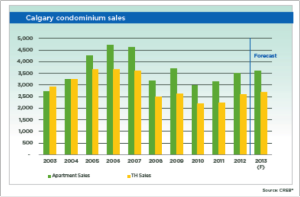 Are you considering a move in 2013? Have a look at the stats below and follow the link at the bottom to read the full report.